Ok, so nobody I know is having a baby any time soon, but this is pretty funny. 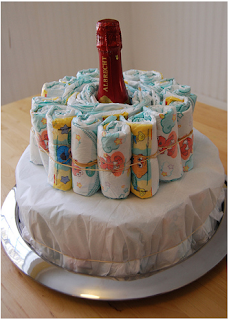 Next time there's a baby shower, I might just have to do this. Oy. In a good way.